'King Pt. 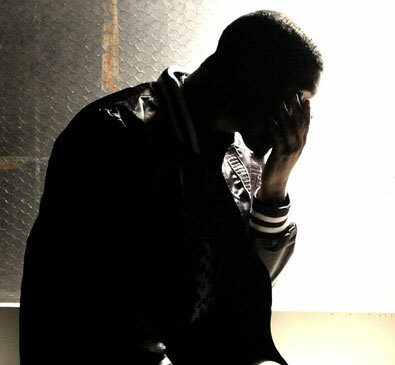 2' Lyrics - Big K.R.I.T. You will die for what you believe, so where’s your rifle at?